Suzuki first introduced its mid-sizer GSX-S750 last year in India and it was superb in a lot of ways as we found out in our review (read it here). 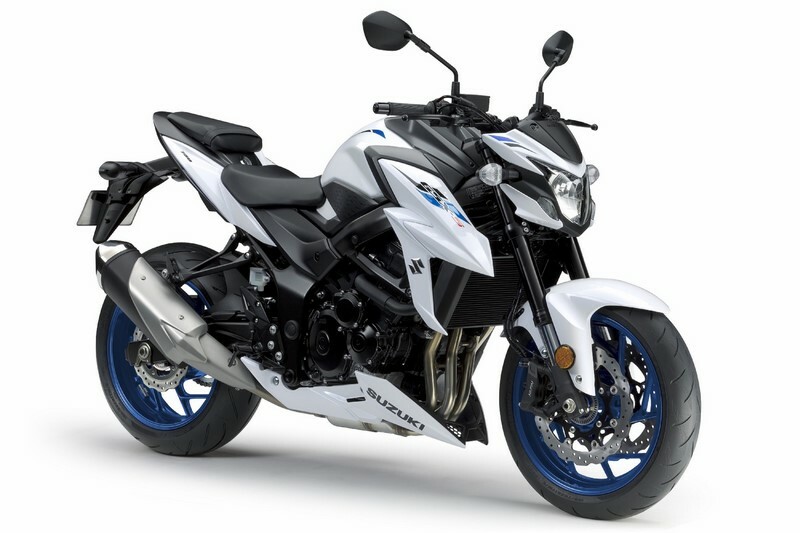 To refresh things, they have now launched the 2019 edition of GSX-S750 which comes in new liveries. In place of the Metallic Triton Blue/Glass Sparkle Black and Glass Sparkle Black/Candy Daring Red colours of the last iteration, the 2019 S750 is available in Metallic Mat Black and Pearl Glacier White colours in new graphics pattern. The all-black theme and the matte effect on the Metallic Mat Black colour looks brilliant and may find higher number of takers. In white also, the motorcycle looks sportier than ever before. There has been a very minuscule price increment of about Rs 1000-1500 over the price of last year’s model. It continues to be mechanically unchanged and brought locally as a CKD (Completely Knocked Down kits). It is powered by a 749cc inline four cylinder liquid cooled DOHC engine which can produce 114 PS of peak power at 10,500 rpm and 81 Nm of max torque at 9000 rpm. 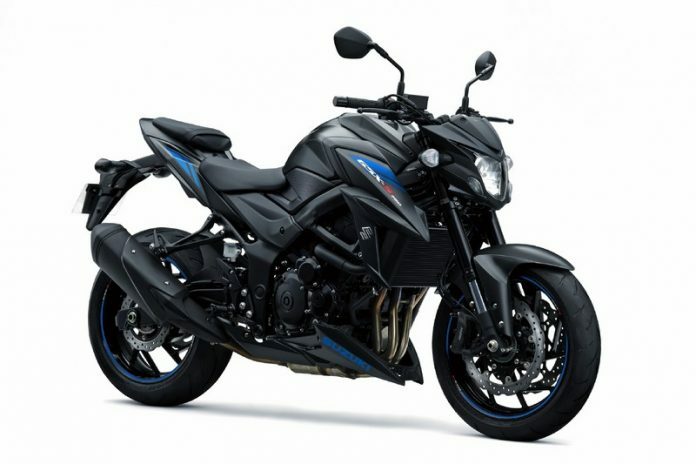 In this 500-800cc segment, Suzuki has two motorcycles – V-Strom 650 and S750 and they managed to sell 206 units of both this financial year compared to nothing last fiscal. Apart from this Suzuki may unveil the Gixxer 250 in India in May (date & details here) and a refresh of the 150cc Gixxer range is also duo.